DISCOPOLO saw its last shot on the film set. The new production by Maciek Bochniak stars outstanding Polish actors: Dawid Ogrodnik, Piotr Głowacki, Aleksandra Hamkało, Joanna Kulig and Tomasz Kot. DISCOPOLO is most recent ALVERNIA STUDIOS’ production. Łukasz Palkowski’s premiere of BOGOWIE [Eng. “The Gods”] proved to be the prime discovery of the 39th Gdynia Film Festival. It was officially released for cinema distribution on October 10. Awarded the Golden Lions at the Festival, BOGOWIE is the story of the famous cardio-surgeon, Zbigniew Religa. 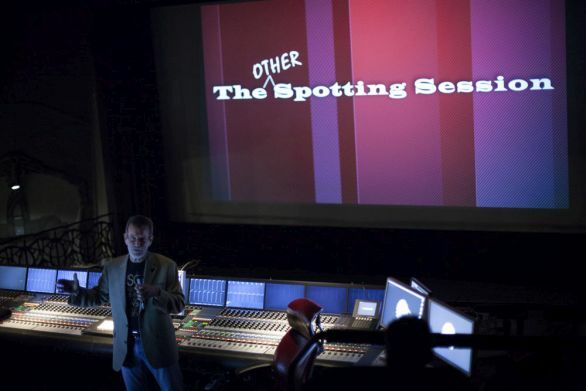 ALVERNIA STUDIOS took charge of the sound post-production and the final mix. Over 3000 hours spent on sound editing, more than ten months of work, up to 20 parallel sound channels on the film set and 5 weeks of mixing the final version at ALVERNIA STUDIOS – this is how the soundtrack of MIASTO 44 was created. The jury of the 39th Gdynia Film Festival recognized the work performed by sound engineers in MIASTO 44, by awarding the film in the sound category. Bartosz Putkiewicz and Daniel Pellerin were in charge of sound production. ALVERNIA STUDIOS had the pleasure to work on as many as eight productions qualified for the main competition of the 39th Gdynia Film Festival. On September 28, during the grand International Gala of Film Music, crowning the 7th Film Music Festival, a unique award was officially launched. 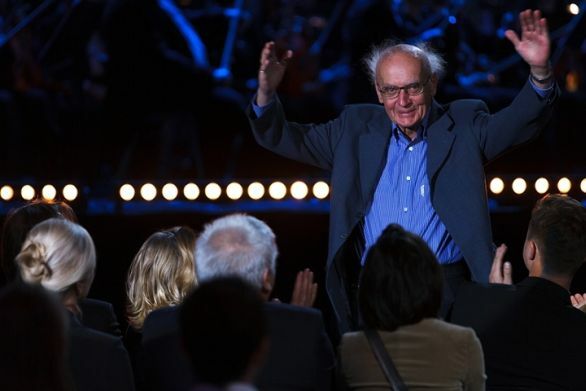 The best film-music composers worldwide will be awarded the statuettes named after Wojciech Kilar [Polish: statuetka im. Wojciecha Kilara]. The award is the joint initiative of the mayors of Kraków and Katowice, as well as ALVERNIA STUDIOS. On September 24 and 26, an elite group of experts in the music industry visited ALVERNIA STUDIOS to chair the Master Classes of the 7th FILM MUSIC FESTIVAL in Kraków. The young, aspiring film music composers met with Richard Bellis, Daniel Carlin, Garry Schyman, Shawn LeMone, Rebecca Morellato, Maggie Rodford and Brad Haehnel.